The 53rd year of the Bratislava Music Festival is the most important and most prestigious international festival in Slovakia with a long tradition (1964). Since 1973, BMF has been the only Slovak representative in the European Association of Festivals EFA, based in Brussels. The Bratislava Music Festival is an everyday presentation of the artistic prowess of renowned international orchestras, conductors, soloists as well as local artists in dramaturgically interesting programmes. 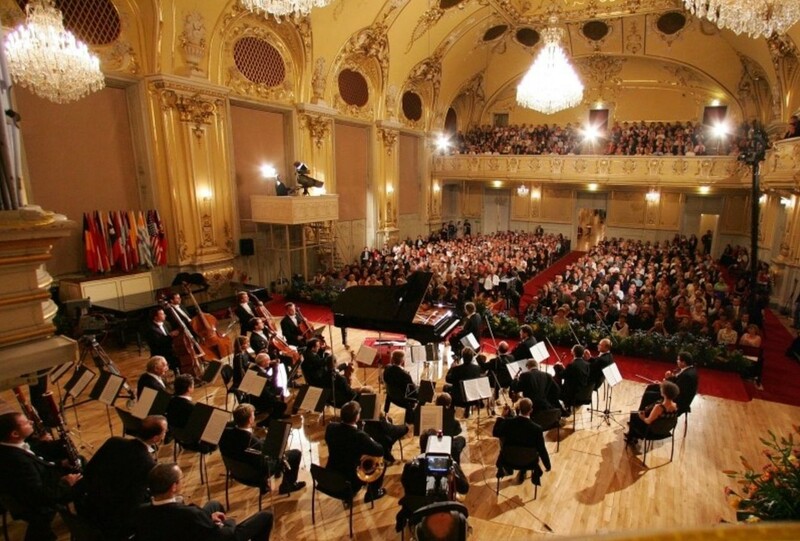 The 53rd year of the Bratislava Music Festival will host tens of concerts.